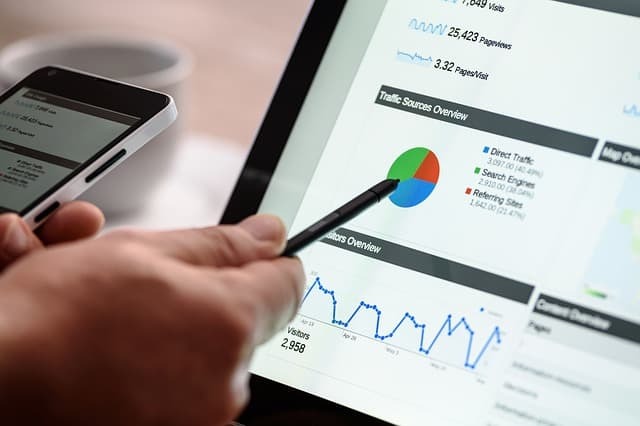 But I’ve recently been working on improving the click-through rate (CTR) of various websites and have seen some truly remarkable uplift in website traffic. You’ve probably seen CTR on your monthly internet marketing reports but have you focused on improving it? Sure we might put a lot of effort into the title and description of a new site or when the site is revamped but what about on a regular basis trying to tweak the text that is displayed in the search listings? The Google search landscape has changed significantly over the past couple of years and continues to change – are you keeping pace? What are your competitors up to? Not nearly enough companies make the effort to regularly review and test variations of the title and description as displayed in the search listings. Yet typical CTR’s can be low in some industries and there is always room for improvements. 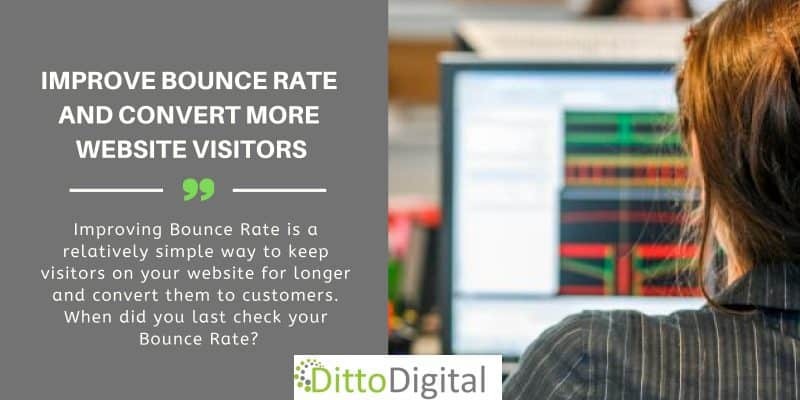 Even if your website is well-optimised, rankings are good and website traffic doing well you could be missing a trick by failing to improve click-through rate. Anyone involved in advertising (online or offline) will tell you that emotions trigger a purchase and it’s just the same in the digital world – shall I click on that website or not? What makes you select a particular website over another? Something in the wording of the title or description triggers an emotion and you select the site that “speaks” to you personally. I, for one, don’t automatically select the number one spot if a listing further down sounds more relevant, exciting, cheaper or whatever it is that I am looking to appeal to me. So try tweaking your title and description to really grab visitors’ attention rather than just state the facts about what you offer. Then make sure you monitor your CTR after the change for every web page to check out the results. 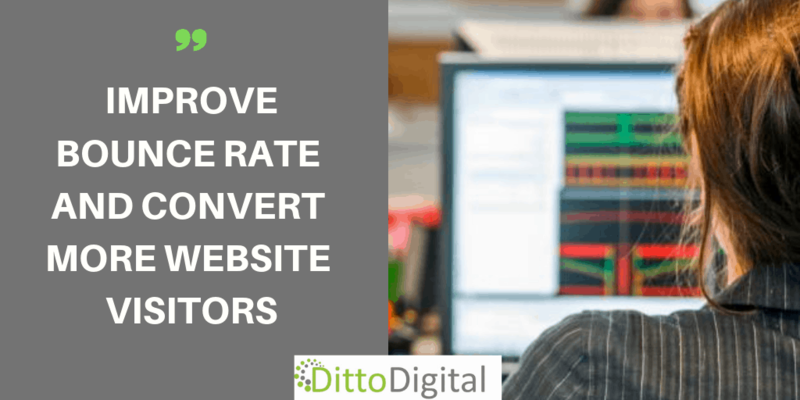 Give it a try for 7 days to see if you have increased your click-through rate. 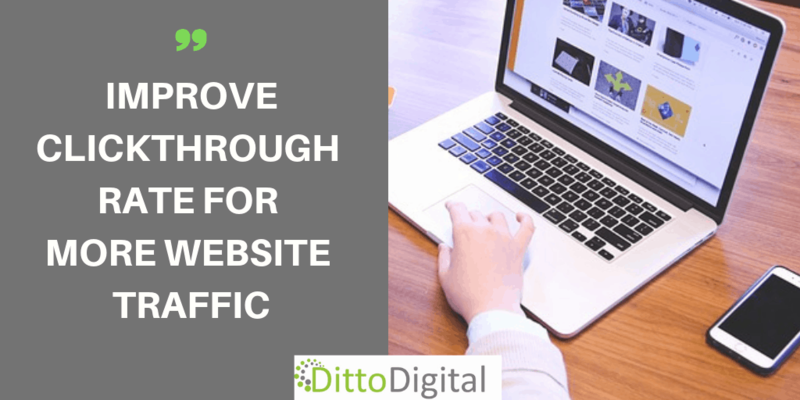 This is a potentially easy fix that could positively affect your website traffic.